Ask any American if he or she has traveled to Spain. If you receive a positive response, it’s highly likely that that person has only been to Barcelona. Thanks to a large international airport, it seems to be on every European itinerary, and its parties and politics have made it a European capital of cool. In case you didn’t know, I’m not a fan of Barcelona, its capital city. But, at the time I’m writing, Cataluña is still part of Spain and deserves a spot in this Autonomous Communities project. Love it or not, Catalonia is in the news and reaches far beyond Barcelona, from the cradle of catalán in the Val de Aran and the Roman ruins at Tarragona to the whitewashed coastal villages and mountaintop monasteries bordering the Pyrenees – and visiting Barcelona should include visiting Catalonia. 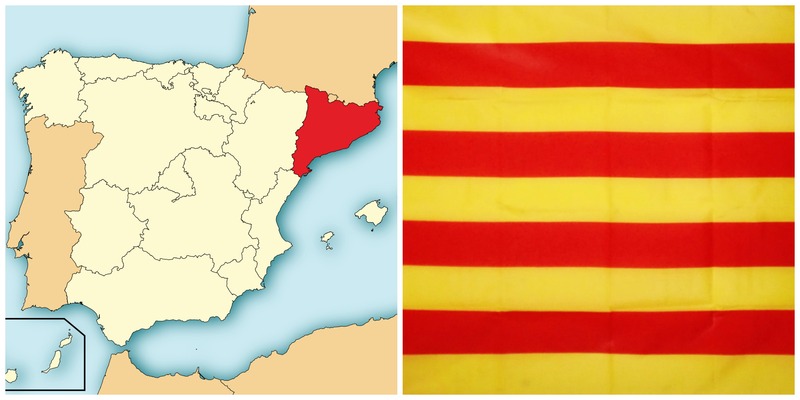 Name: Cataluña, or Catalunya in local tongue. 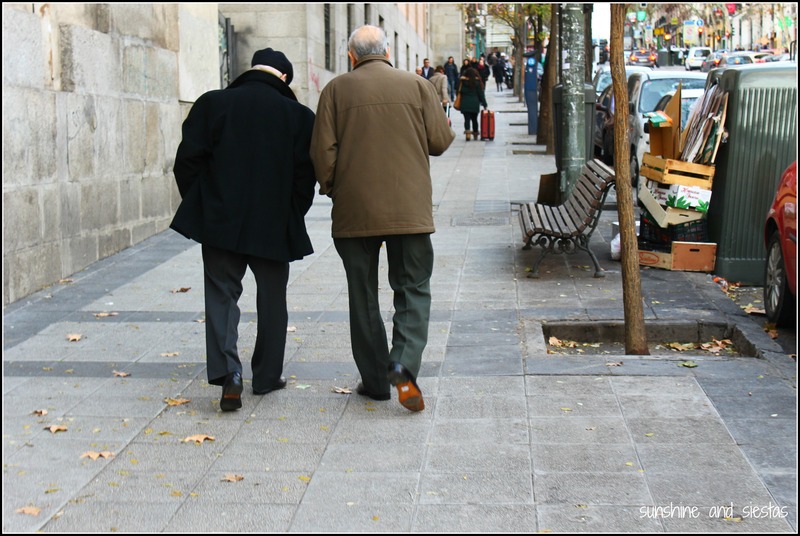 About Cataluña: Cataluña boasts a large and diverse population, mostly thanks to economic factors and a degree of stubbornness. Given its strategic location on the Mediterranean Sea, it had been populated by Greeks, Phoenicians and Carthaginians before forming part of the Holy Roman Empire. Traces of this culture are still present in Tarracó, in present-day Tarragona. The region was wrestled between Visigoths and Muslims, and then came under the power of the Frankish Empire after the battle of Roussillon. This change of events would be the origin of Catalonia. At the end of the 10th Century, Wilifred the Hairy, then count of Barcelona, refused to recognize the king as his own, effectively making all of his successors free from being ruled over. The 1258 Treaty of Corbeil saw the count, along with those of Mallorca, Valencia and Aragón, declare the King of France as their ruler, though the king formally renounced this, and the Crown of Aragón was put in charge of the coastal zone. Even with the advent of the Catholic Kings’s marriage and the union of the Castillian and Aragonese Crown, Catalonia was able to rule under its own constitution, and a large part of the battle for secession can be pinned on this. Increased tension between the Spanish Crown and Catalonia, the outcome of the Treaty of Utrecht and an industrial boom – which brought workers from all over Spain and Europe – caused the rift to deepen. After the Second Republic and Francisco Franco’s rise to power in 1939, all catalonian symbols were banned, including language, in an attempt to stifle independence and promote Spain as a unified front after a devastating civil war. It wasn’t until the 1978 Constitution that catalanes recovered some of their political, economical and cultural power. To this day, the question about splitting from Spain is plastered all over the news and spearheaded by the Generalitat president, Artur Mas. A recent referendum was deemed a success by Mas, but a huge failure by mainstream media, as a small number of voters turned out. Cataluña is petitioning to become a fully-fledged member state under the European Union, though the central Spanish government has quashed any official referendum voting rights. This post is not about whether or not Cataluña should separate from Spain. I think you can imagine where I stand on the subject, though I ask that you be respectful in comments below. Must-sees: Nestled between the Pyrenees and the Mediterranean, the region offers everything from ski to surf, and it’s a colorful place with deep-rooted tradition. Your trip will likely include Barecelona, the bustling Catalan capital city known for Gaudí and the 1992 Olympics. On my first visit to the city as a study abroad student, I found a region so unlike Castilla or Andalucía, that it had me wondering if I was still in Spain or not. Haha, I guess that’s the point. 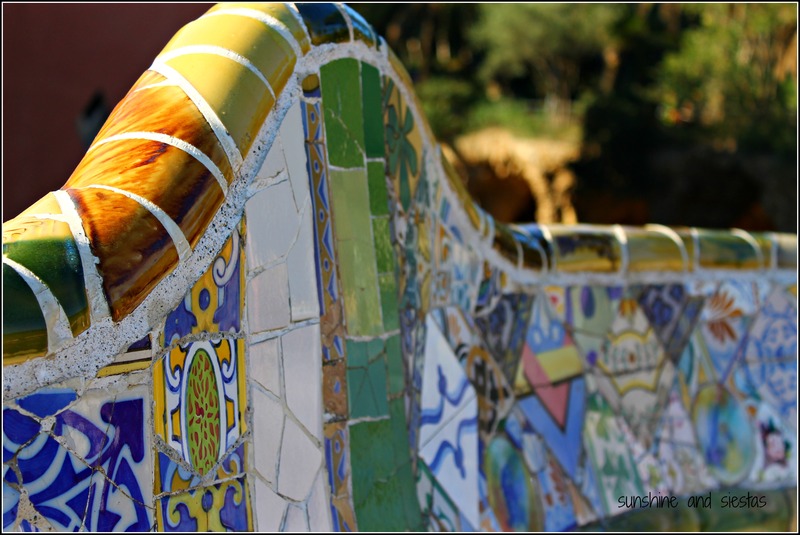 In Barcelona, don’t miss the colorful markets and neighborhoods – I loved Gràcia and El Born – , Gaudí highlights like the Sagrada Familia and Parc Güell, or the views from Tibidaboo or Montjüíc. Walk the wide avenues and tuck into funky boutiques and hole-in-the-wall bars. Like Madrid, Barcelona is as old school as it is avant-garde. While I’m not head-over-heels for the cosmopolitan capital, I really do think the region offers many bright spots. To start with, catalán cuisine is often touted as being one of the best in Europe, thanks to renowned chefs like Fernan Adrià and the Hermanos Can Roca and several Michelin stars. Fuet is a delicious hard, boiled sausage, and springtime brings grilled shallots with romescu sauce. The region is also home to several protected wine regions, as well as Spanish champagne, called cava. Starting from north to South, the Pyrenees are home to several ski resorts, charming villages and monasteries, while the coastal villages on the Costa Dorada like Cadaqués and Tossa del Mar are said to be breathtaking. Apart from Barcelona’s many museums and cultural significance, Tarragona hosts Roman ruins and several wine regions produce whites and sparkling champagne. 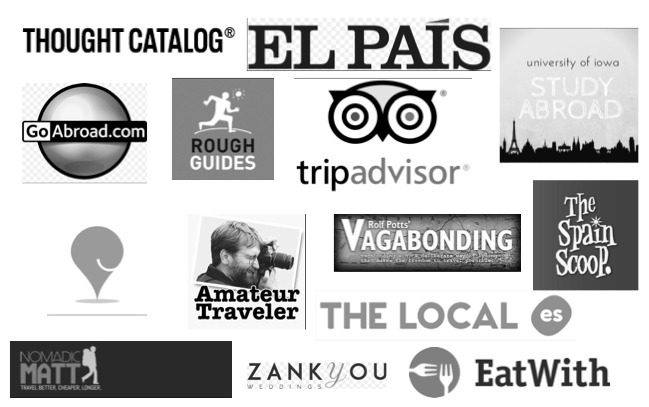 My take: Is Barcelona worth a visit? Absolutely. I am in the minority by admitting that the city does very little for me, even though I go gaga when I see Gaudí and love Joan Miró, have read the book ‘The Shadow of the Wind’ multiple times and am proud to have a degree from the Universidad Autónoma de Barcelona. Eso, sí, but be aware that Barcelona is one of Europe’s most-visited cities, so you’ll be rubbing elbows with tons of other tourists from around the world. This makes Barcelona what it is – about as much of a melting pot as Spain gets – but means that prices are higher, on the whole, and that pick pockets abound. Yes, this happens in other cities in Spain, as well, but I’ve felt less secure in Barcelona than anywhere else. Just don’t make it all about Barcelona! 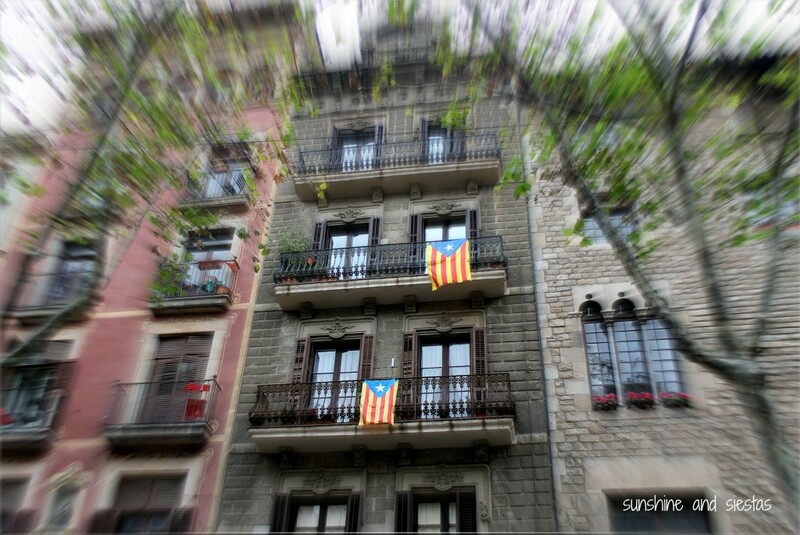 Have you ever been to Cataluña? What do you like (or not) about it? I’m thinking about exploring Catalunya sometime this spring, taking advantage of those cheap-as-dirt Ryanair flights to Barcelona and seeing Girona, Figueres, Tarragona, and maybe even the monastery of Poblet. i dislike Cataluña because of polítical reasons as their rulers are brainwashing children by changing the real history….of course the region does have beautiful places, in fact i have been to several coastal places like Vilanova, San Feliu, Barcelona, Arenys, etc i truly recommend them! another thing that i dislike is when you speak Castilian then many of them reply in Catalan, which is a lack of respect…this is something that they do only with the rest of Spaniards, not with foreigners as they want to appear nice! I need to give other parts of Cataluña a chance, because I too didn’t like Barcelona (had my passport stolen to top it off). I travelled to Barcelona once (mostly just to see cirque de soleil), but I have little memory of being really excited by it. 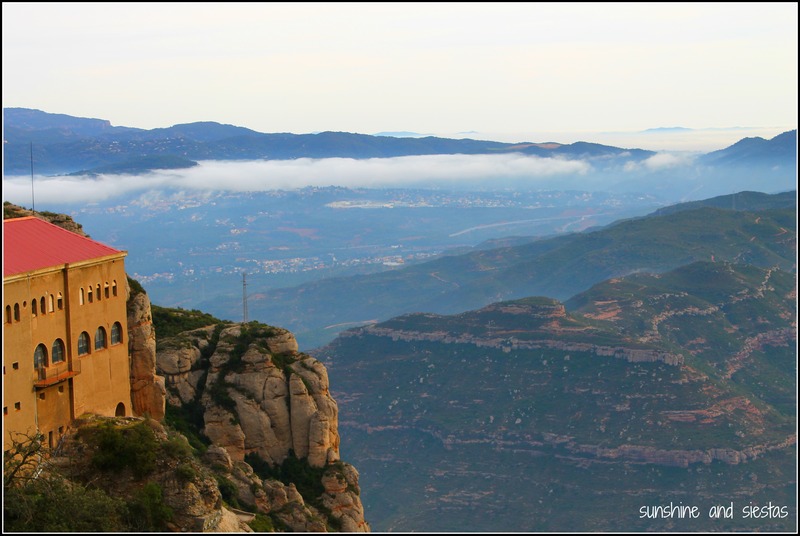 I would like to go back to Cataluña to visit some other parts of the province! I actually live in Catalunya and love it. I’m just north of Girona, which is such a beautiful fun city. We are 15 minutes to the med, 30 minutes to fantastic sport climbing, 15 minutes to Girona, 1 hour to Barcelona and 30 minutes to France. I’m new here, decided to move give Catalunya a try after living in rural France for 5 years. If you haven’t been to Girona, you must visit it….so much better than Barcelona. Alisa recently posted..We should have stayed home and unpacked. Definitely think Girona is worth it! 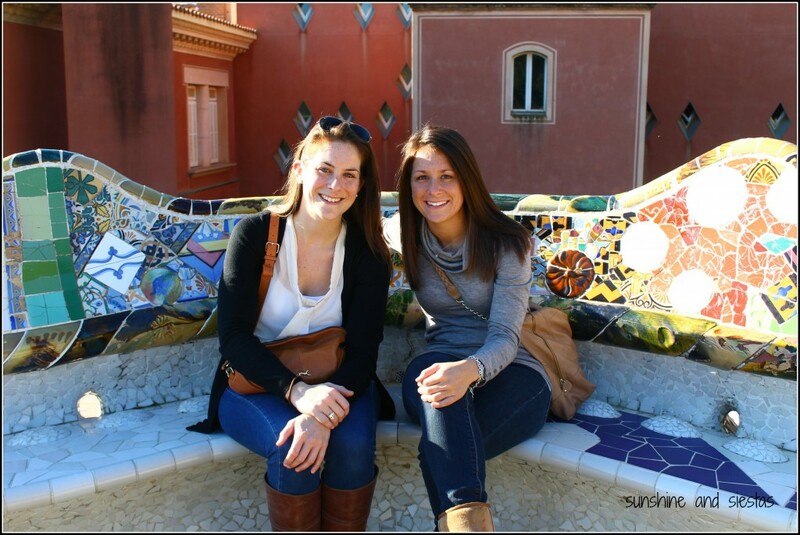 My friend Caitlin from Minnesota has been living up there for nearly a year after a few down south and one in Barcelona. Enjoy it, Alisa!